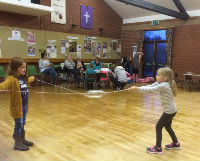 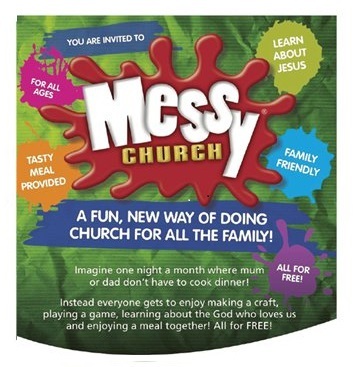 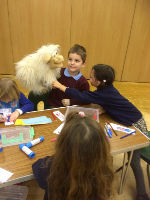 Messy Church is a fun, new way of doing church for all the family. 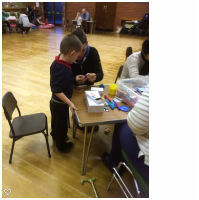 Enjoy making crafts, playing games, learning about the God who loves us and having a meal together. 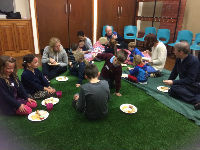 Messy Church takes place here on the third Monday of the month from 4:30pm – 6:30pm. 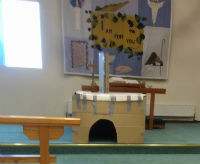 Our next Messy Church will be on Monday 15th April 2019 when our theme will be 'Easter Messy Church for Families' …….. we look forward to welcoming you!